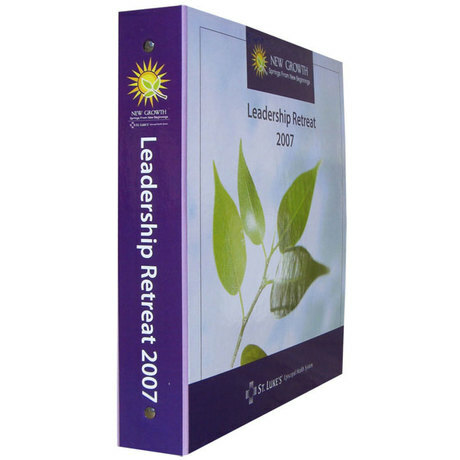 Looking for class and quality in your presentation binders? Turned edge binders feature the glued smooth edges of a hand crafted book, producing a handsome binder with a traditional look and feel. 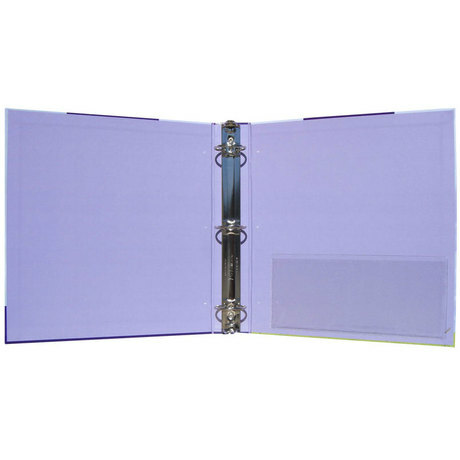 Turned edge binders, also known as casemade binders, are available in a wide range of cover materials, including cloth, real and imitation leather, paper and some plastics. 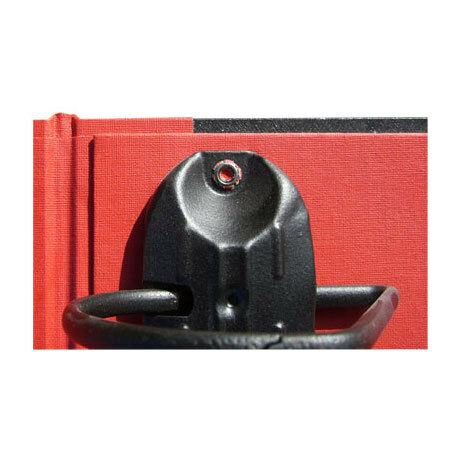 These binders offer a variety of spine hinges such as roundback euro hinge spines for superior durability. 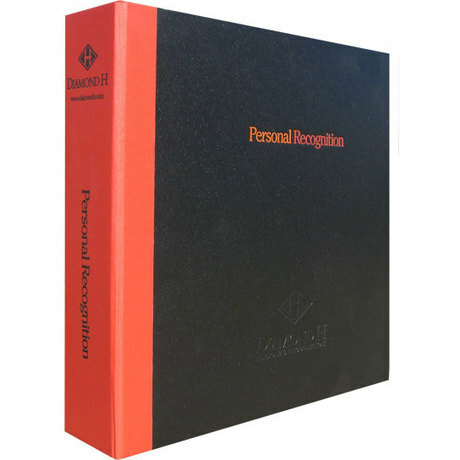 Customize your casemade binder with screen printing, foil stamping, debossing, embossing or film laminating.